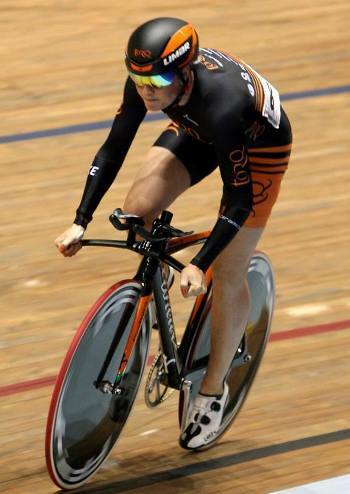 Louise Haston and Maddy Moore secure Silver at the Scottish Track Champs. With the incredible World Masters over, it was time to focus on the Scottish Championships. At this time of the year, we would usually be getting the winter miles in. However, as this is an Olympic year and the Track programme is all over the place, there were still a few more competitions to attend. This year, the Scottish Championships saw TORQ being represented by both Louise and Maddy. “We decided to give the Team Sprint a bash, to see if we could beat the time our Team Manager (Jan The Legend Birkmyre), had set when she rode with Ali Chisholm last year. Needless to say, we missed their time by only 0.1 of a second, which was super close and not bad for a first ride together. Our times were good enough for a Silver medal too. Next up will be the Welsh Team Pursuit Champs, followed by the British National Champs in January. Thanks to all our sponsors, wouldn’t be possible without your help.